Why, howdy doody there! ....don't even ask. I have no idea. Let's listen to Gwen Stefani's Rich Girl and get this party started! A few weeks ago I was at Ulta and I spotted these new shadows by NYX and I had talked myself out of wanting them because I "just didn't need anymore shadows in my life". Which, we all know is a downright lie. Am I right? I literally had not heard a single thing about these new shadows or anything so I just went home, sad and regretting that I didn't pick them up when I had the chance. 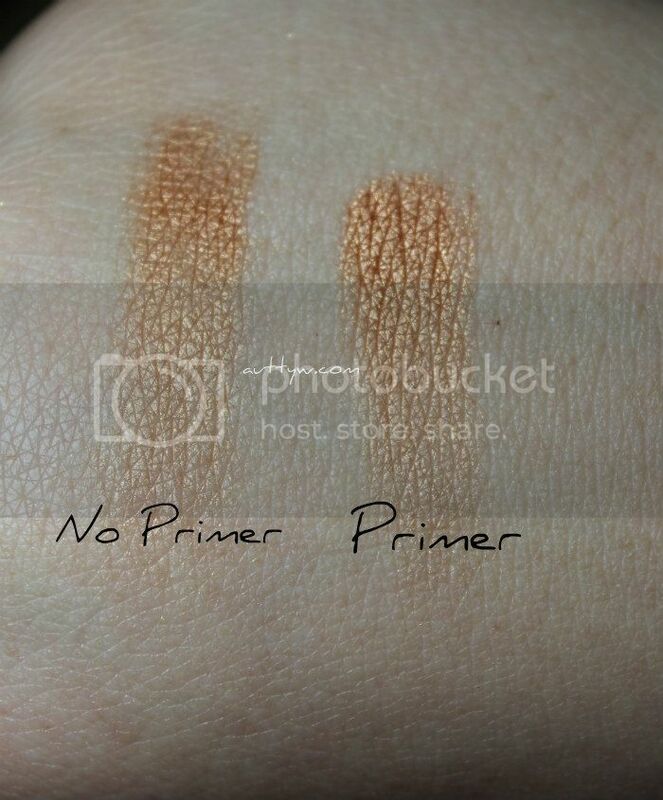 Cue a few weeks later, I stop by the Ulta in Citrus Park and I decided to snag the two I'm going to show you in this post! I wanted a couple other ones but unfortunately they were all sold out. Bummer, but I'm fine with these two for now! 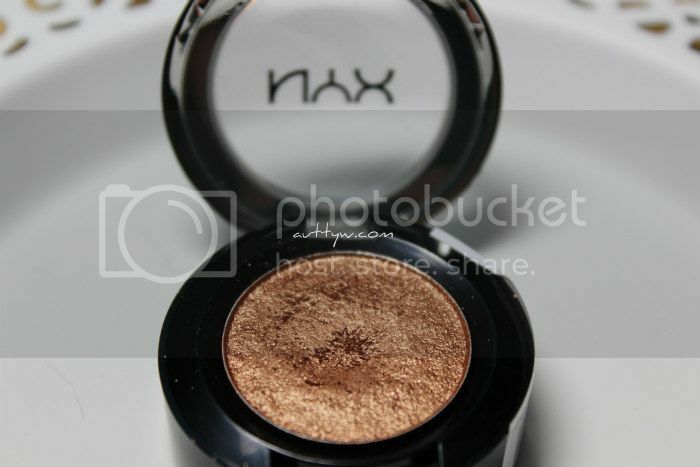 NYX doesn't really give a description for the Prismatic Shadows besides calling them Metallic, which I fully support. They are metallic. This shadow is an orange based red. I get where the Fireball name came from because it definitely does remind me of a fire! Liquid Gold is one of those shadows that you just can't pass up, especially if you have blue eyes. Golds look amazing when paired with blue eyes and this is no exception! This is a yellow gold shade that definitely looks like you've got liquid gold on your eyes! The shadows retail for $5.99 and can be found at Ulta and on Nyx's website. 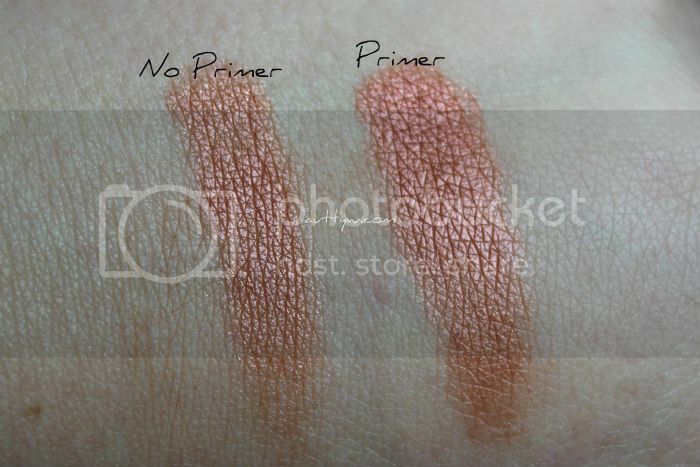 NYX is a cruelty free brand that does NOT test on animals. Really great eyeshadow colors and the pigmentation is pretty great. I refuse to listen to Gwen Stefani though. They are! I'm going to do some looks featuring each of the shadows. 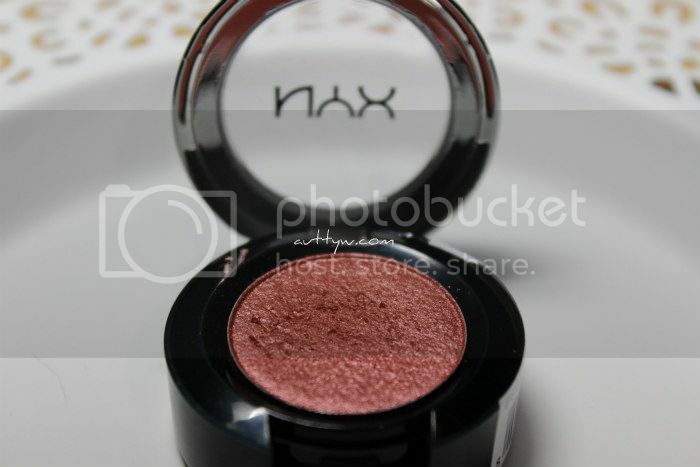 I love Nyx! These are both gorgeous picks!